For example say the price of one Cricket bat in US is 10$. 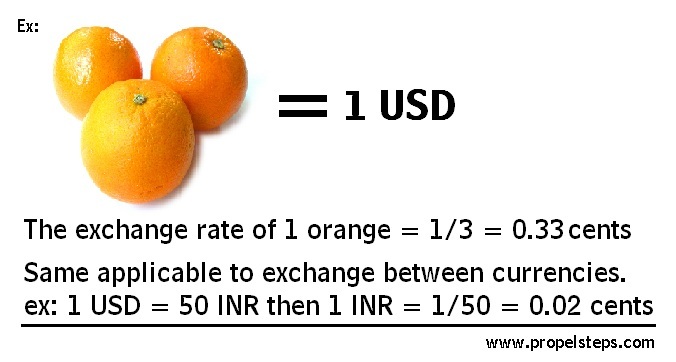 If you convert the price keeping exchange rate (ex: 1USD = 50 INR) in mind then in India it should cost Rs.500 (ie. 10*50). But in India one a bat is sold at say Rs.250 which is equivalent to only 5 USD. So if anyone from US can access Indian market direct then they can buy from India and save 5$. Here comes PPP. If India and US are in equilibrium, either India should sell the bat @ Rs.500 or US should sell the bat @ 5$. But we are not in equilibrium and US economy is better than that of India’s. What If there are no limitations? What will happen? Experts please share your comments… and explain.